Anjuman Ara, 30, recalls spending many days waking up to bad news – constantly surrounded by financial uncertainties. 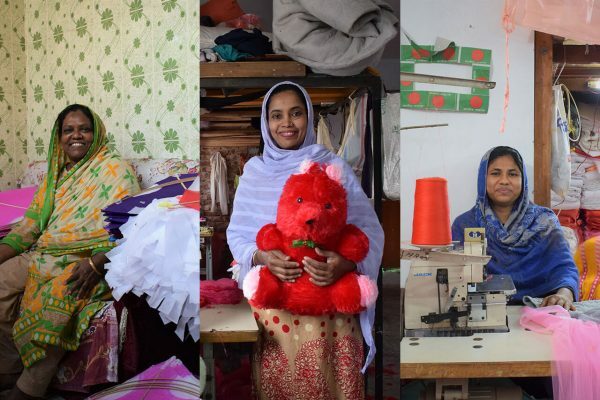 Her husband, Bokul Hossain, used make-do by running a small tea stall in their neighbourhood within Chatmohar sub-district of Pabna, north-central Bangladesh. However, Bokul was having a hard time paying rent for the space. The landlord eventually put a stop to his only source of income. Bokul, desperate to support his family of four, was convinced by an acquaintance to seek work as a migrant worker. On a warm sunny afternoon, Bokul rushed home to declare that he secured an opportunity in Malaysia, much to Anjuman’s relief. However, the preparations were far from easy. He made several unsuccessful attempts to find a secure job abroad, and was even duped out of a lot of money at one point. During such a time of crisis, Anjuman was approached by a relative with the idea to explore dairy farming. Anjuman decided to take another shot at a better future after learning about the surge of successful ventures into dairy farming in her community. She convinced her husband to buy a cow and, with guidance from her relative, got in touch with the manager of a BRAC Dairy operation nearby. The risk they took paid off in ways that changed their lives for the better. Anjuman learned how to properly rear cows and ensure maximum milk output daily after she received training from BRAC. She soon started selling milk to BRAC Dairy, and convinced other farmers in her neighbourhood to do the same. Anjuman was elected as a manager of a digital fat testing collection point in 2015. 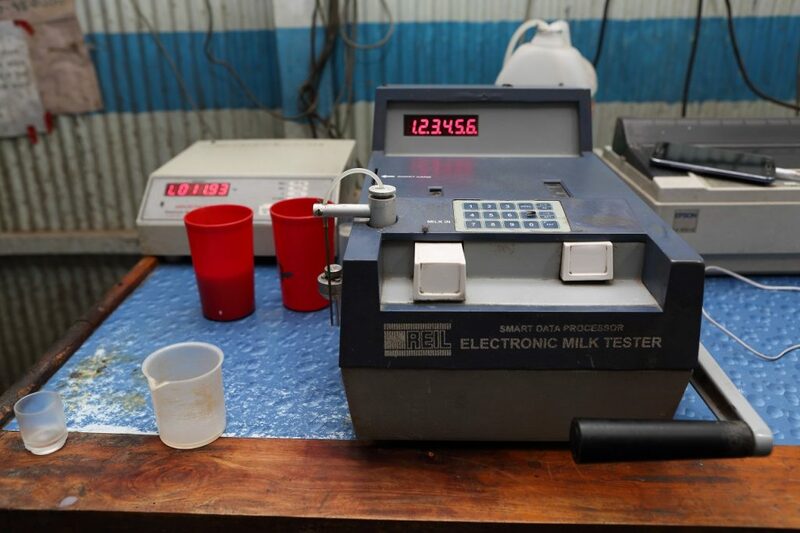 Digital fat testing machines were provided to communities across north-western Bangladesh to give dairy farmers more control over their products, through a joint intervention of BRAC Dairy and CARE Bangladesh. Digital fat-testing machines are easy to install and use. In the past, dairy farmers were unable make decent profits due to heavy interference from middlemen. 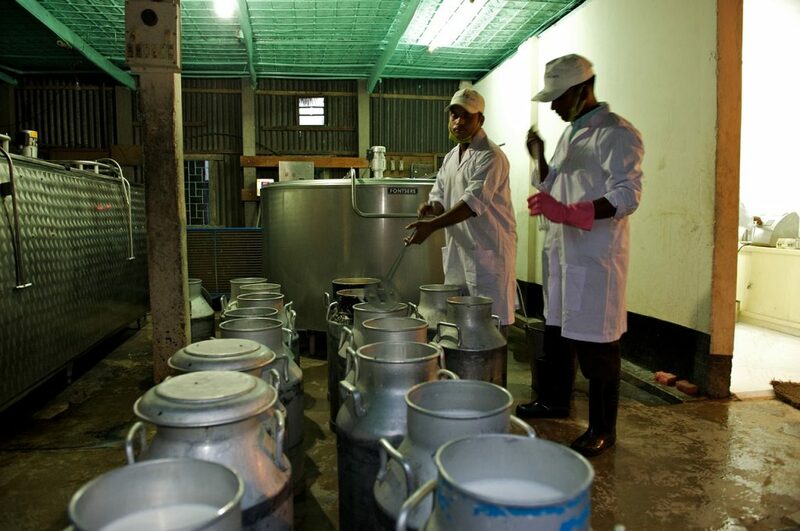 Smallholder farmers, especially, did not have direct access to large dairy processing companies because of a number of barriers, mainly distance. This forced them to seek help from middlemen, who took responsibility for selling their daily milk output. This resulted in a severe lack of transparency over the pricing- middlemen manipulated the buying and selling prices to accommodate their own profit margins while keeping farmers in the dark. 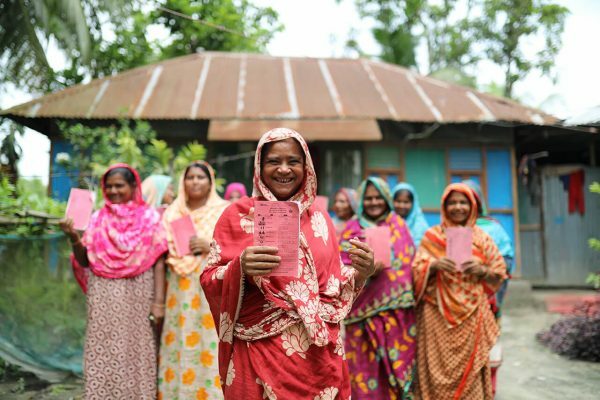 As a result, many dairy farmers in places like Pabna struggled to maintain financial solvency and were eventually driven into other professions. BRAC Dairy collaborated with CARE to find an effective solution to the problem and improve the market conditions for dairy farmers. When planning to establish chilling centres, we took the initiative to directly reach farmer cooperatives by locating close to their operations. This encouraged more farmers to bring their milk personally to sell, therefore gradually diminishing their dependence on middlemen. The chilling centres are well-equipped to properly store and preserve raw milk until it is transported to the processing plant. In addition, the staff on-site are trained to test the quality of milk based on fat content and pay farmers as per industry standards. This process ensured that farmers felt confident about the price they are receiving instead of feeling manipulated. Eventually a new challenge arose – not all farmers in a cooperative had the capacity to personally transport their milk to the chilling centres. This is when we decided to pursue more innovative solutions. We were convinced with the idea to introduce digital fat testing technology to the cooperatives. These portable machines were easy to install and operate – giving users the ability to accurately test the quality of milk within a few minutes. With this new technology, cooperatives were asked to appoint individuals who would be responsible for running a mini collection point within the neighbourhood. Anjuman Ara is responsible for operating one such collection point, where around 32 dairy farmers within her vicinity go to drop off their milk twice a day. Today, people like Anjuman have a second chance at securing a decent livelihood as a result of the changing landscape in dairy farming. There is finally a system that favours those who toil endlessly to fulfill the nutritional needs of the nation. 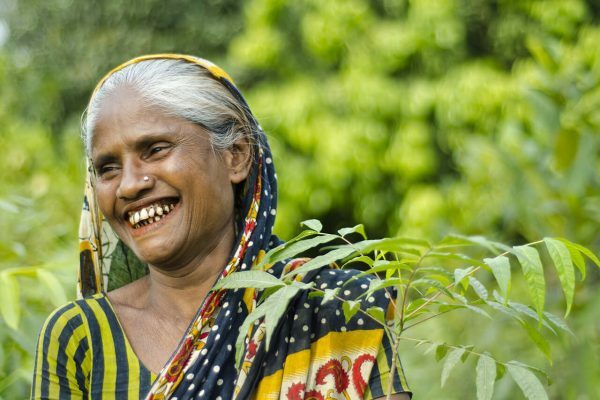 The path to ensuring fair market conditions for dairy farmers in Bangladesh is long and tedious one, which is why we emphasise on innovation at every stage to break crippling barriers and establish an inclusive ecosystem. Ali Iqbal Murshed is an external communications specialist for BRAC Communications. NGO’s,as I have observed, erect things like small ‘show-piece projects’ like isolated islands over the huge ‘national ocean’ and try to sell this miniature ‘do good’pics abroad, which has no connection with the national economy at all. BRAC is somewhat different,but not different altogether. However, wish this milk project a success and love to see this a nationwide network as the bkash! why not?